When clients have key brand messages they want to deliver, Outspoken Projects design, develop and present the complete solution. 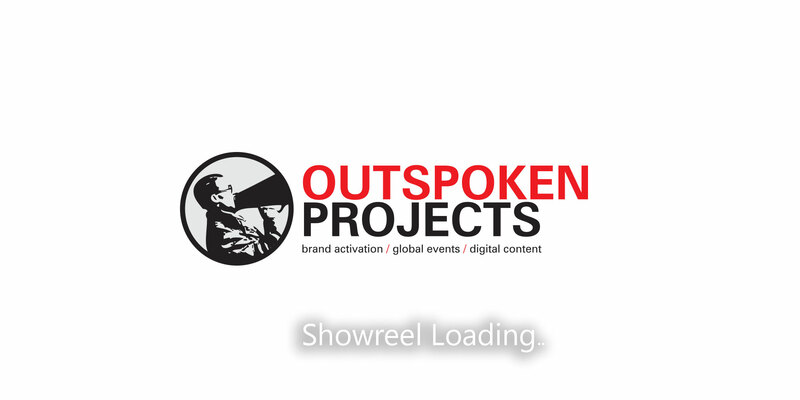 We create digital brand content and produce engaging live event solutions globally. We embrace our clients' business objectives and develop them into a project delivery plan that engages their audience to the full. We work across multiple industry sectors delivering projects for internal/external communications, marketing, sponsorship, and PR organisations; whether direct with end clients or working closely through partner agencies.